Located at the corner of Wentworth and Glebe Streets, Grace Church was founded in 1846. 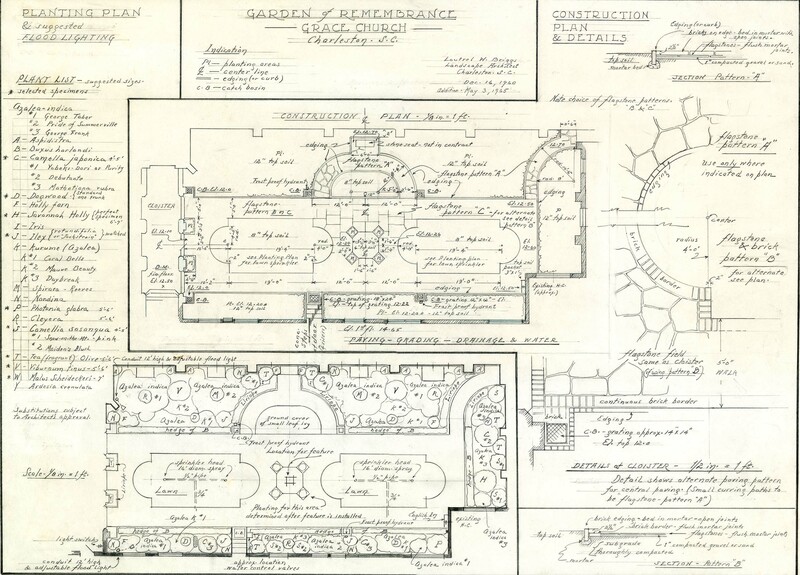 Plan for the Garden of Remembrance at Grace Church. Courtesy of The South Carolina Historical Society.